Karbonn Mobiles has partnered with National Payments Corporation of India (NPCI) to launch India's first smartphone that comes integrated with BHIM digital payment app. The handset 'K9 Kavach 4G' is priced at Rs 5,290 and is available both via online and offline sales channels. While there have been 25 million downloads of BHIM app in the last six months, only seven million people are actively using it, NPCI Managing Director and CEO A P Hota told reporters here. "By preloading it, users will not have to separately download the app. Also, the fear that they might download a fake app will go away. This partnership will ensure that the app reaches thousands of people who will actively use it for transactions," he added. 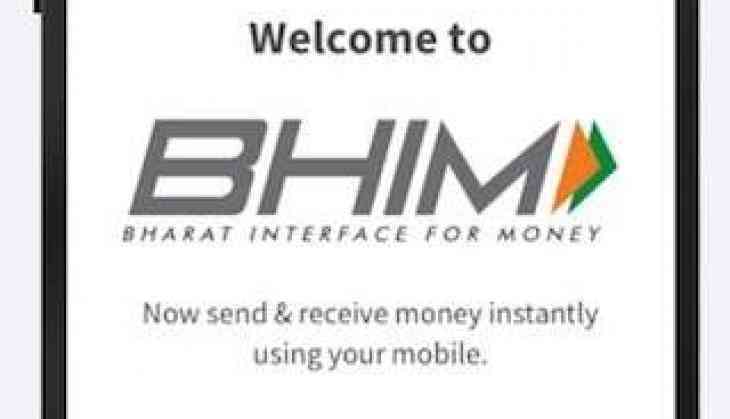 The BHIM (Bharat Interface for Money) app was launched in December last year. The indigenous digital payments platform is designed to make payments through NPCI's UPI and USSD (mobile short code message used mainly for banking services on feature phones) simpler. Hota said he is also hopeful that more handset makers will come forward to work towards pre-loading the BHIM app on their devices in the coming months. "We have been focusing on adding features that are relevant to the users. Digital transactions in the country have seen manifold growth and mobile phones are an integral part of that," Karbonn Mobiles Executive Director Shashin Devsare said. Karbonn wants to ensure that people can transact in a secure manner and 'K9 Kavach 4G' is an effort in that direction, he added. The device is based on the latest Android Nougat operating system. It features a 5-inch display, 1.25 GHz quad core processor, 1GB RAM, 8GB internal memory (expandable up to 32GB), 5MP rear and front camera and 2,300 mAh battery.